XOXO Jes - Canadian Entertainment News: Happy Birthday Ryan Gosling! 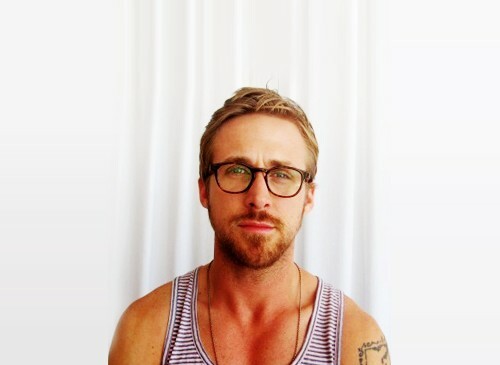 Ryan Gosling turns 31 today. Mmmm. His 30th year was probably his best to date...maybe life does just get better with age. What is next for Mr. Gos? Sexiest Man Alive? Oscar? Both are very viable options. Happy Birthday Ry...celebrate like you just made it on the Mickey Mouse Club!